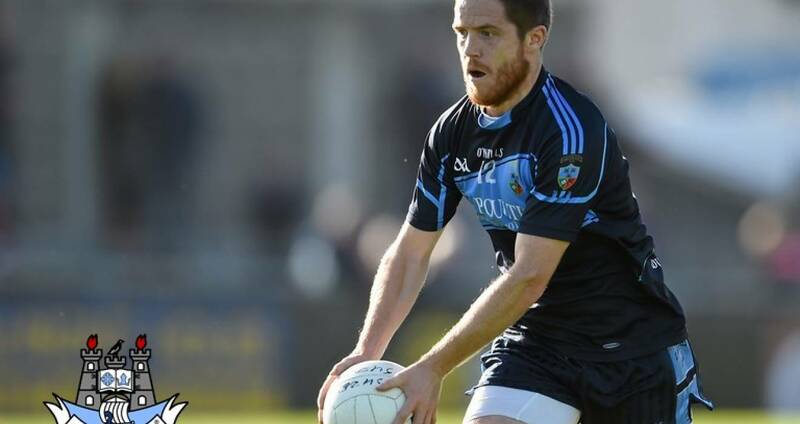 A late Diarmuid McLoughlin point saw St Jude's crowned Dublin Intermediate All-County Football Championship winners when edging out St Vincent's 1-11 to 0-13 in O'Toole Park on Sunday. 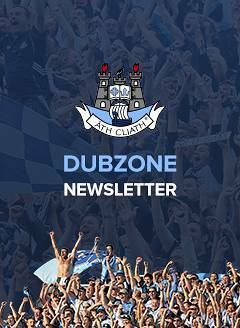 The game looked to be headed for extra-time after Vincent's had battled back into contention in the final quarter to draw level before for Dublin U21 footballer McLoughlin grabbed the winner. Jude's had the better of the opening half with Richie English's goal helping them to a 1-7 to 0-4 lead with Darren Gallagher, English, Brendan Lynskey and Joey Donnelly (pictured) all contributing to their scoresheet. With Dublin hurler Danny Sutcliffe impressing around the middle Jude's looked headed for victory but then Vinnies lifted their game. Points from Eddie Duffy, Greg Murphy and Stephen Keane had them back in contention but McLoughlin had the final word to seal the deal for Jude's.